Photo of Robert Earl Keen at the Fourth on the River concert in Kerrville, Texas. We strive to be the best at what we do. Period. What's unique about our company is the depth of experience in various multimedia fields, and the variety and breadth of our clientele. We work for small mom and pop shops all the way up to multinational corporations, and everything in between. No matter the size of your organization, we have services designed to fit your specific needs. We're not a one-size-fits-all outfit... Let's work together to create something that you can be proud of. 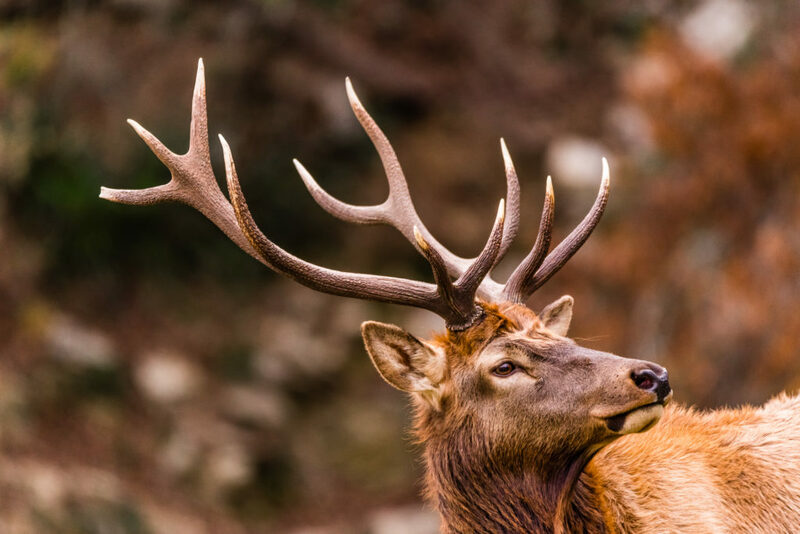 A young elk somewhere in the Texas hill country. 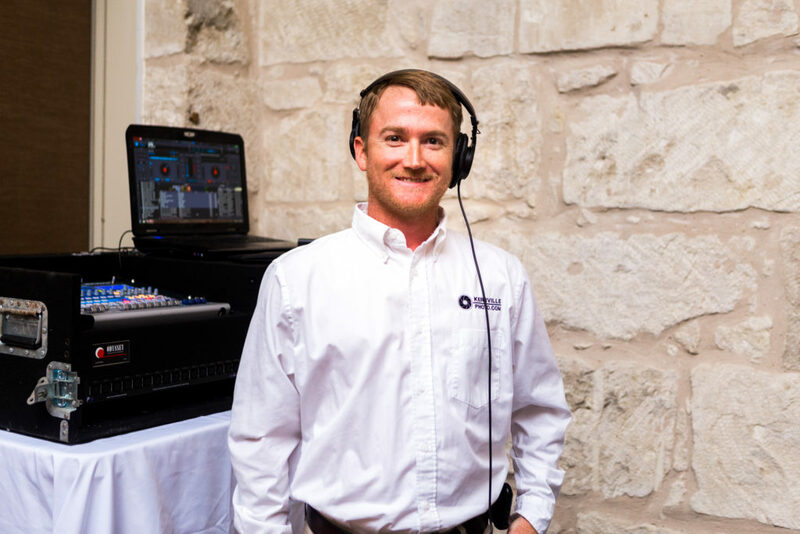 Aaron Yates founded the business in 2007 as a part-time venture, working nights and weekends after his "day job" for events and real estate agents around the Kerrville area. Within a few years, he was able to turn a weekend warrior business into a full-time endeavor, serving clients across the state of Texas. Our award-winning services have been employed by countless individuals and organizations in the hill country and beyond, and our work has been featured in major national publications, broadcast networks, and hundreds of websites over the years. In 2018, we specialize in real estate marketing, architectural photography, event photo & video, and live video broadcasting over the worldwide web. In addition to these specialties, we also offer a variety of other services to businesses and clients across the state of Texas. We have a small team of dedicated creatives that work hard every day to meet your needs as efficiently as possible. Here's an introduction to the team. Aaron Yates is a Kerrville native, and a graduate of Schreiner University with a BBA in Finance. He is self-taught in the multimedia fields of photography and videography, and has been in related fields since 2004. He also worked as a land surveyor for 10 years before founding KerrvillePhoto.com. 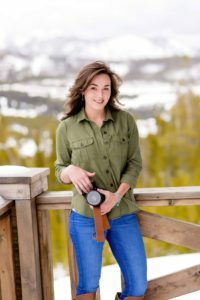 Shania Du Boseis a talented photographer with experience in portraiture, wildlife, landscapes, and more. She is a native Texan, and a recent graduate from Angelo State University.